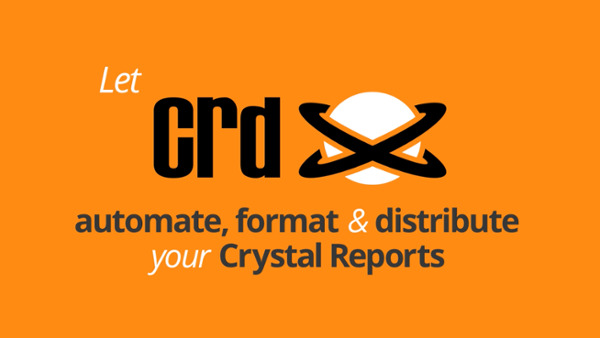 CRD is an effective Crystal Reports scheduler that can automatically generate error free reports any time in specified formats- MS Word, MS Excel, HTML, RTF, Acrobat or text. CRD also gives you the flexibility to generate and automate Crystal Reports based on events rather than date and time. You can also schedule Crystal reports using real time monitoring with the event based scheduling option. You can pre set the reports to be sent when a database value reflects on the system, when certain modifications are made in a file or when an email is received or sent. CRD’s use proves very helpful in business process management– the systematic approach to make an organization’s work flow more effective, efficient and capable of adapting to changes in the market and industry environment. 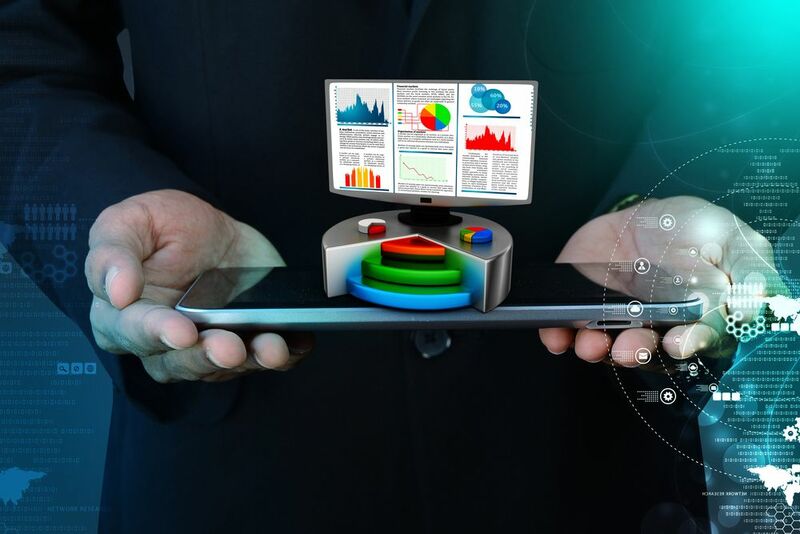 The timely generation and distribution of business reports is integral to the efficiency of business processes and business process management therefore requires the use of automation tools to schedule, produce and send business reports. 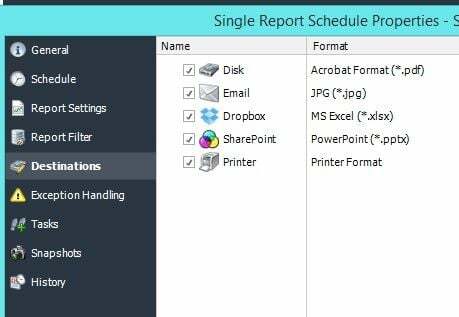 CRD can not only schedule Crystal Reports automatically but also print, fax, disk, ftp, email or SMS them to different destinations, as required. This reduces the need for manual intervention and eliminates the chance of any error or delay in report generation. You can also automate Crystal Reports by running them multiple times with different parameters, formats, frequencies and destinations.